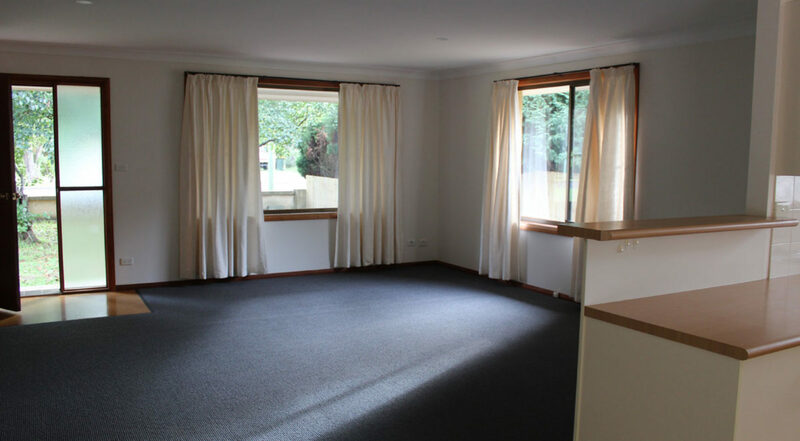 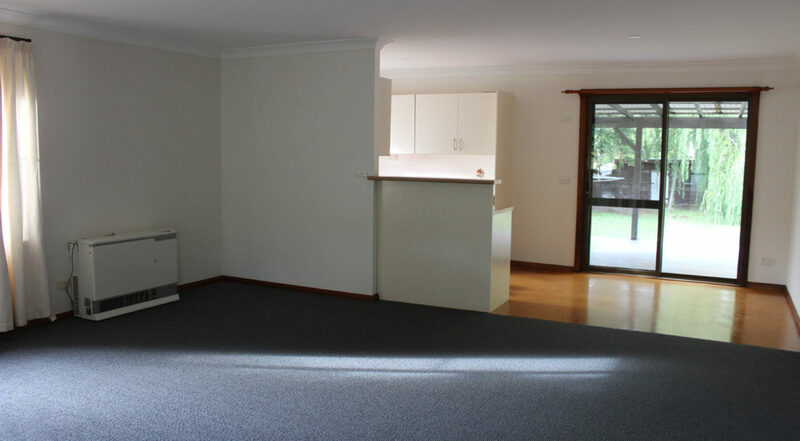 Make yourself comfortable at this immaculate residence with new carpet and freshly painted throughout. 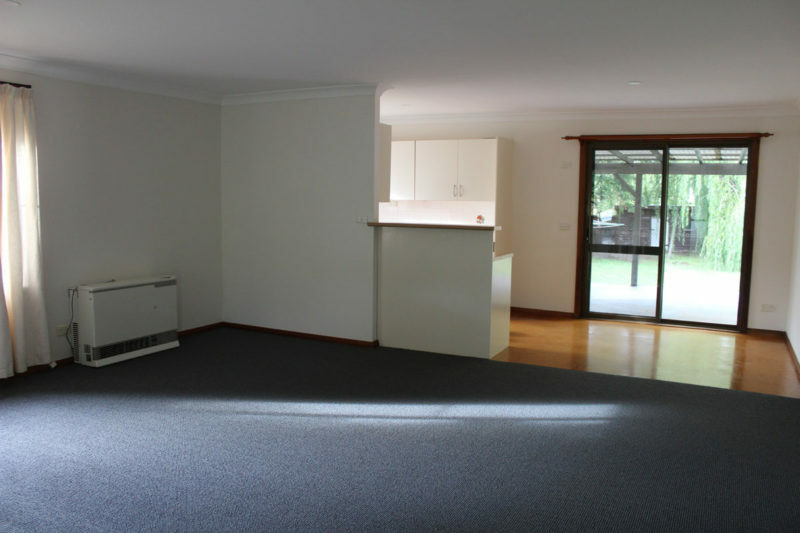 Accommodation comprises three bedrooms, built in robes, open plan lounge and dining with gas flued heating. 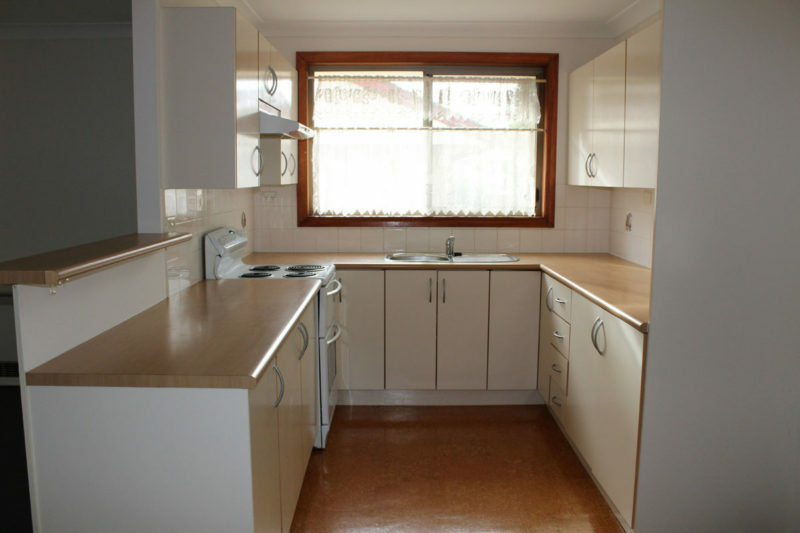 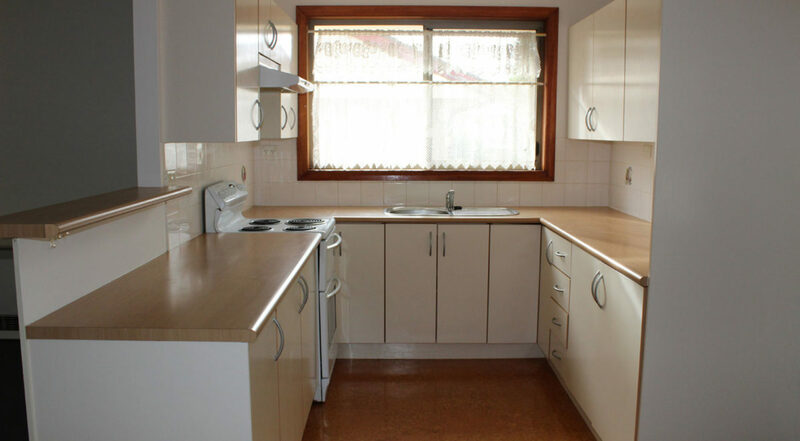 Kitchen with electric cooking, bathroom, separate toilet and internal laundry. 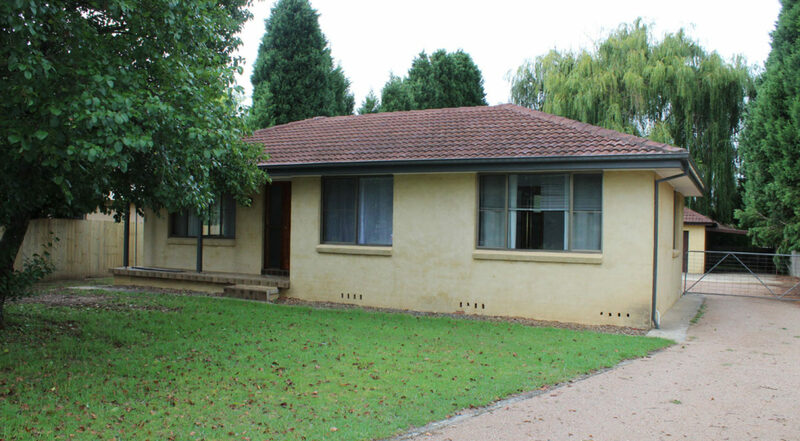 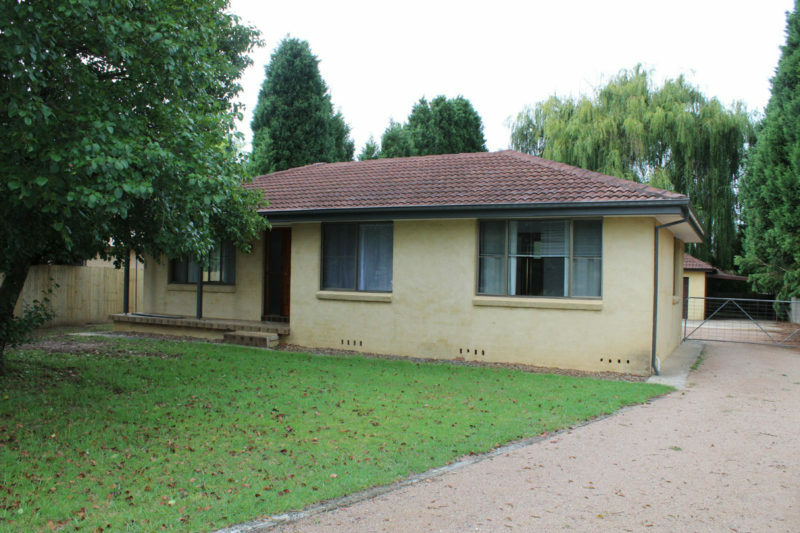 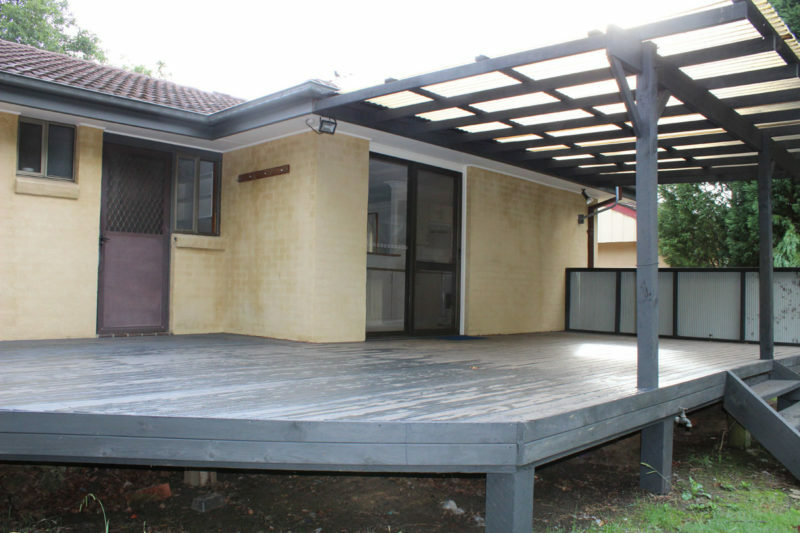 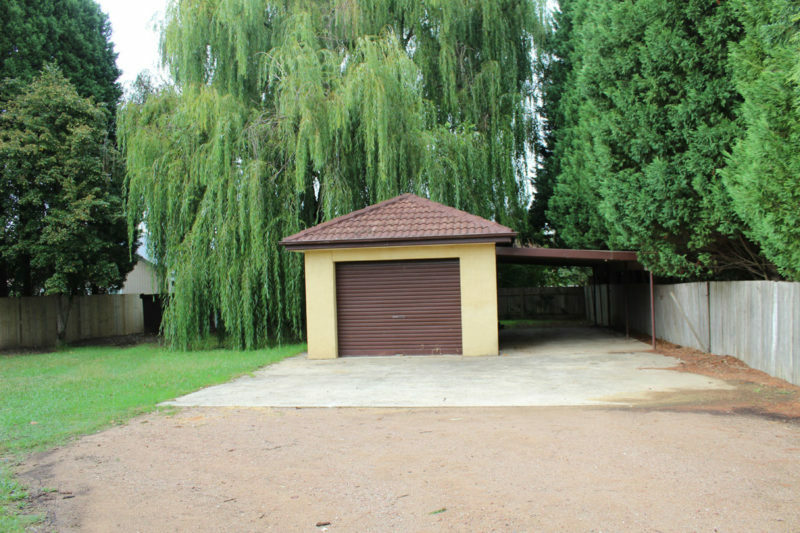 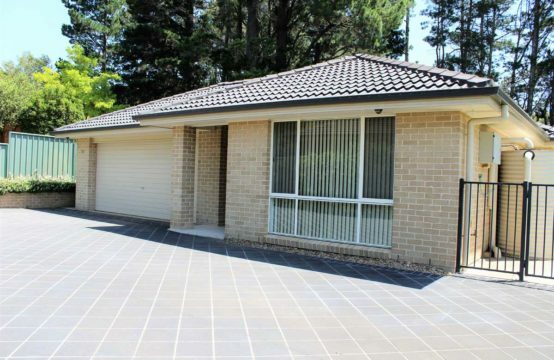 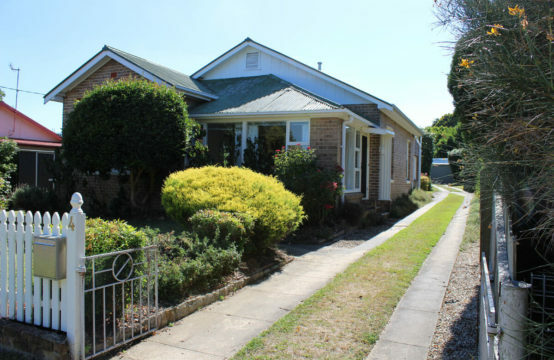 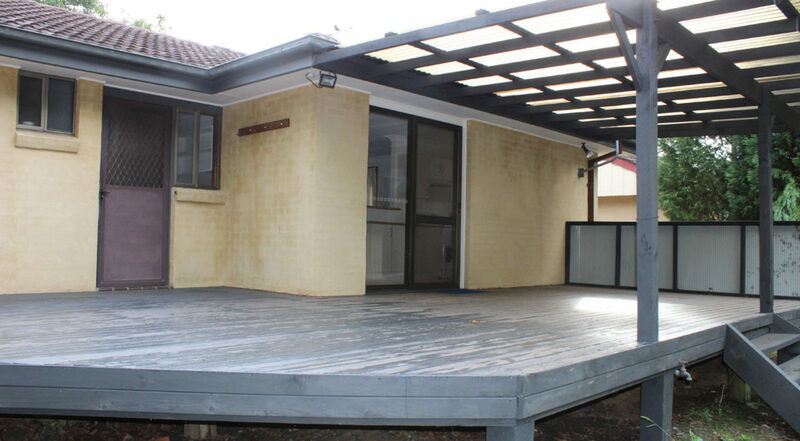 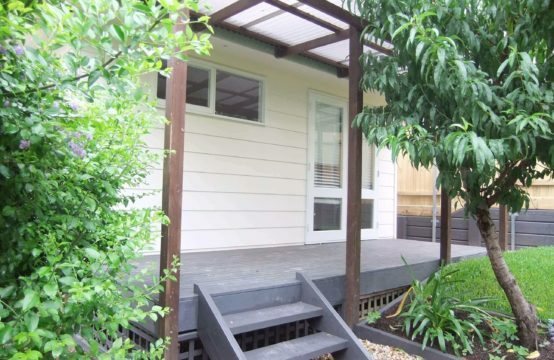 Appealing external features include generous rear timber deck, large garage and carport. 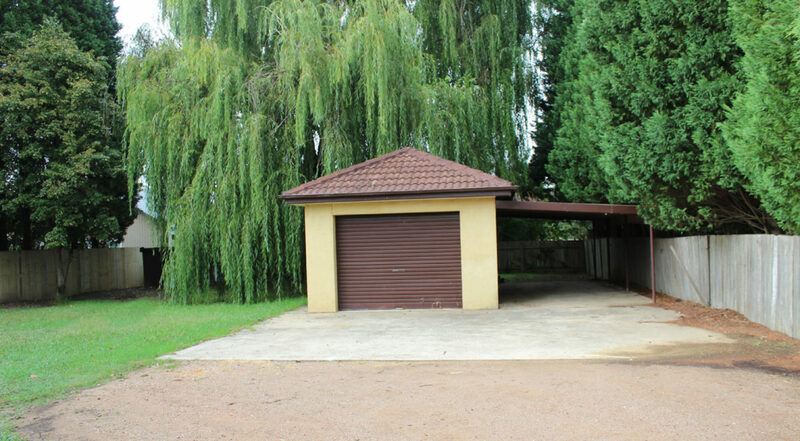 Secure fully fenced yard. 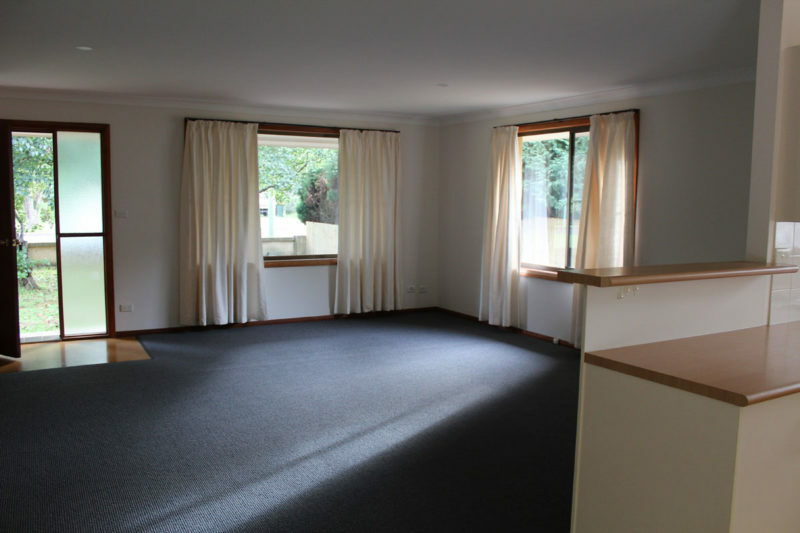 View by appointment.